Are you looking to restock your inventory? 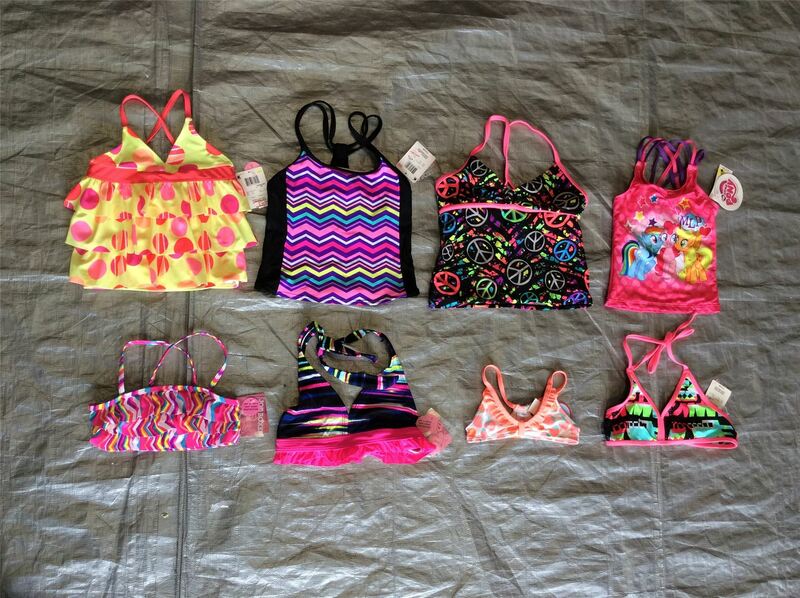 You are purchasing a wholesale lot of assorted infant/toddler/girl bathing suit tops ONLY. This lot has a mixture of different sizes,characters,exts. Click the button below to add the Wholesale Lot of Assorted Infant/Toddler/Girl Bathing Suit Tops, Lot of 25 to your wish list.